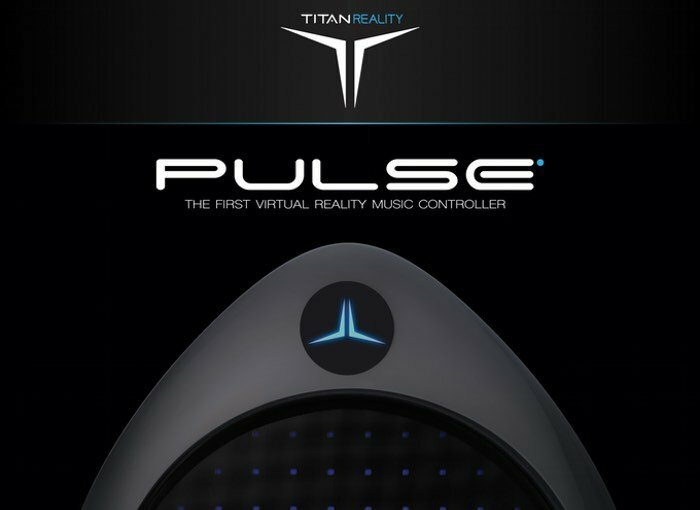 Titan Reality has unveiled what it is calling the musical instrument of the future, in the form of Pulse which provides musicians with the very first virtual reality music controller. Pulse has been designed to allow users to play any musical instrument using a combination of the hardware, a simple to use application and the cloud library of resources. Watch the video below to learn more about the device which is now available to back over on Kickstarter priced at £750 for an early bird pledge providing a saving of the recommended retail price. Today you can enjoy mobile access to your favorite music and games everywhere. 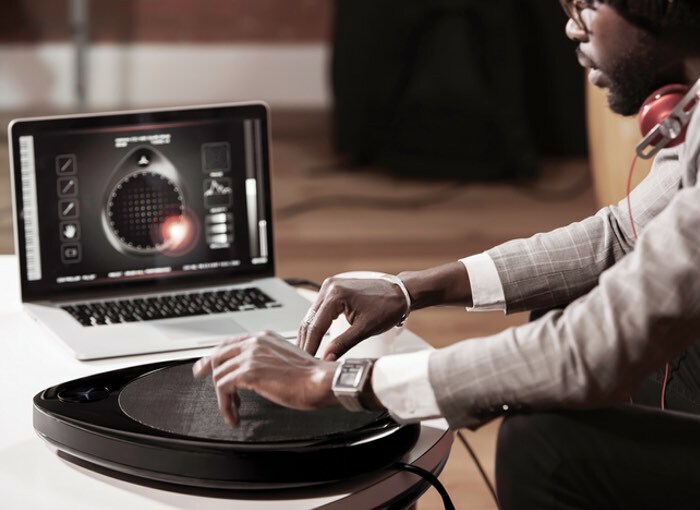 Imagine you could discover and play any musical instrument with the same simplicity. You could have a single controller to play musical history in a one-click app. Titan Reality introduces Pulse, the musical instrument platform of the future, for everyone to discover and play music at any level. Titan Reality had pushed the boundaries of sensing technology and created one of the most advanced 3D sensor available today. It has four patents pending. The 3D sensor inside Pulse is faster, more sensitive and more intelligent than any 3D game controller. Real life is in three dimensions, so are musical instruments and sound. Pulse is adding the third dimension to bring a new emotion to music making. It is a revolutionary 3D experience at your fingertips. Jump over to Kickstarter for full specifications, details and to make a pledge via the link below.